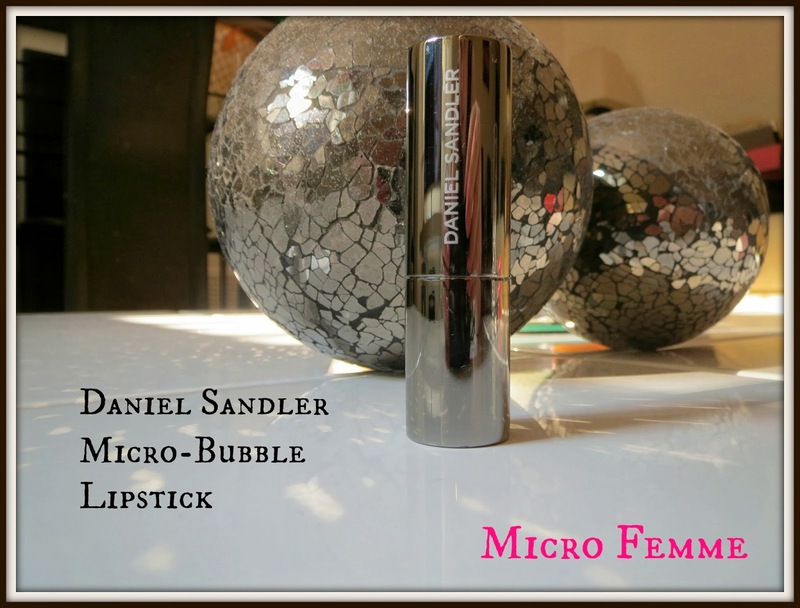 I have got some serious lipstick love going on for this Daniel Sandler lipstick at the moment. I love the Daniel Sandler watercolour blushes, they're so easy to blend and build for a flush of colour. 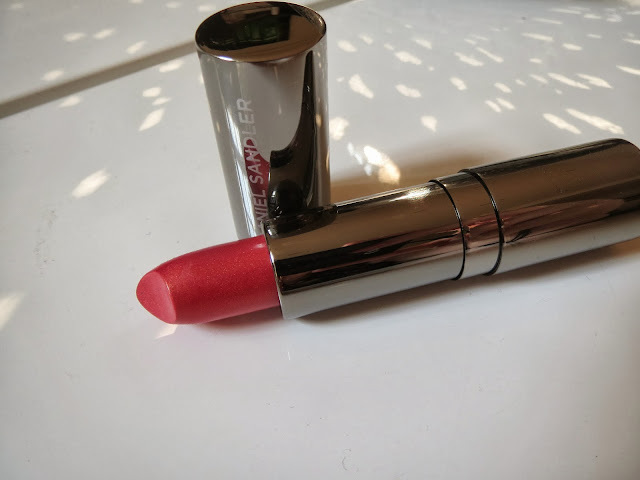 This was my first lipstick from the brand which I ordered from their website around 4pm in the afternoon and it arrived before 10am the next morning-very impressive. Micro Femme is an absolutely gorgeous vibrant pink with very subtle gold shot through it which has an almost metallic finish but just doesn't cross that line into shimmer and frost. It's packaged in a sleek, scratch resistant silver case. I have been wearing this lipstick for work and have had so many compliments. One of my clients in Cairo (male) last week told me it made me look more beautiful (bless him) and my boss (also male) told me it looked superb this morning! They obviously have great taste. The application is a dream: it's creamy, smooth, easy to apply straight from the bullet and opaque with one pass on the lips. It doesn't bleed, it lasts about 4 hours on the lips and leaves behind an even stain. It's hydrating and doesn't cling to dry bits. It has a lovely glossy finish. I absolutely love this lipstick and would recommend it to everyone. You must go and buy it right now from the Daniel Sandler website, it's a very reasonable £13.25 and they post internationally. The Micro Bubble formula comes in 4 shades. Have you tried any of the Daniel Sandler range? If you have any recommendations for me please let me know!